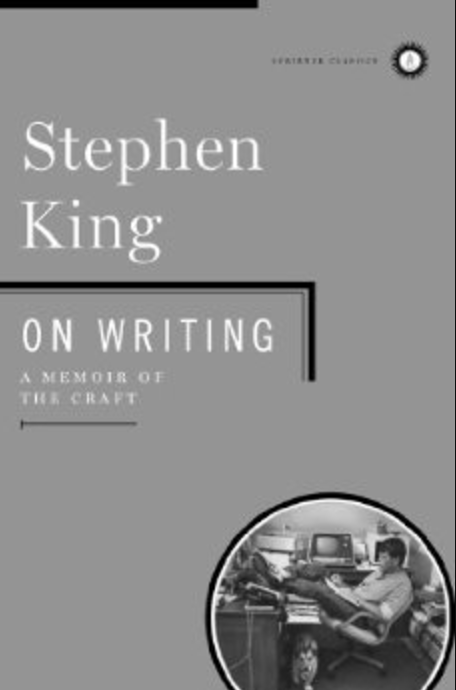 In On Writing, King introduces himself through his early life experiences, suggests what tools I should keep in my toolbox, and then shares what works for him when he writes. His unpretentious writing style made me feel as though King were sitting in my living room, sharing a cup of coffee along with his stories. I felt privileged to have him share so much of his wisdom as well as his humor. 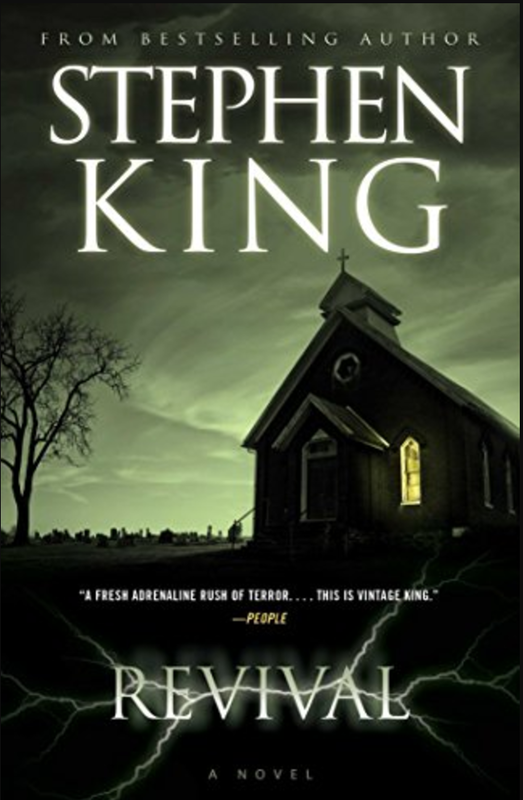 I admit I haven’t read Stephen King’s novels. Horror is not my preferred genre. But I haven’t escaped seeing his movies, so I didn’t feel ignorant of his work. After reading On Writing, I want to read all his books. Of the books on writing I have read, this is the best, not because here are hidden secrets in it, but because of his stories of where his stories came from. And the story is central.